A Sub-Shares account serves as a secondary savings account but it allows you to custom-name it while helping you save for a special vacation, college expenses or, anything you choose. Minimum deposit of $10.00 is required and account begins earning dividends on $50.00. 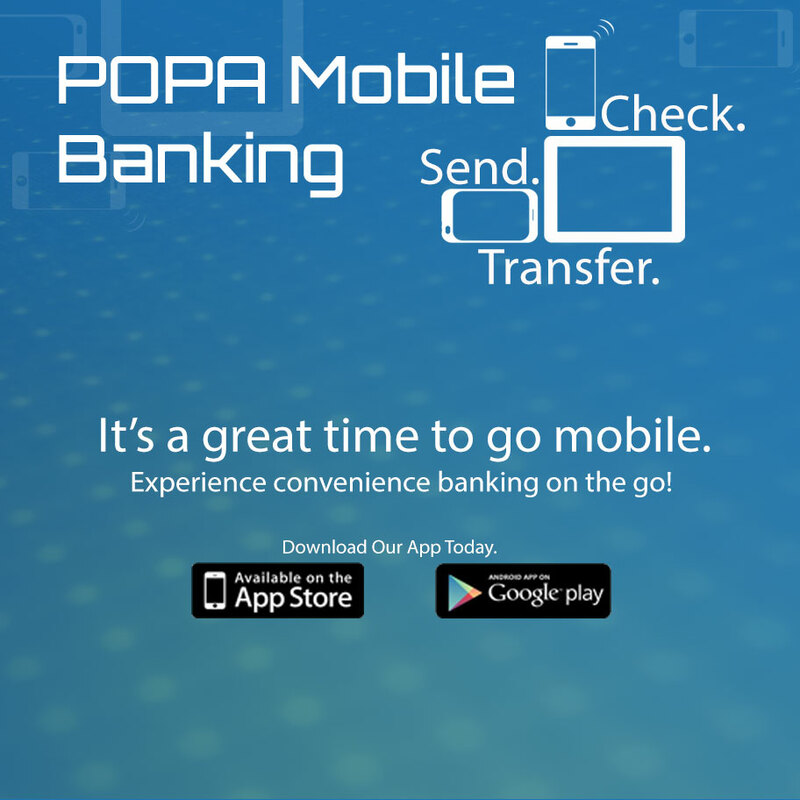 Organize and Itemize your Savings Goals by opening a POPA Sub-Shares Online TODAY!